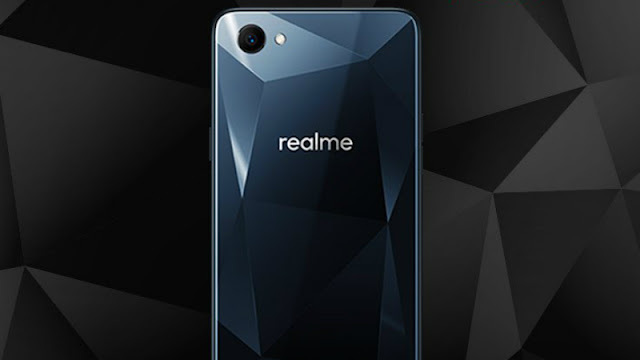 Oppo, today launched its new 'Made in India' sub-brand, Realme. Apart from this Oppo announced a partnership with Amazon India for the launch of the Realme brand's first product - the Realme . The Realme 1 will debut exclusively on the Amazon India site on May 15. The brand is meant to cater to "young Indian consumers", and aims to primarily offer options in the range of Rs. 10,000 to Rs. 20,000, with more premium launches planned for the future. Amazon India has built a microsite for the Realme 1 that reveals some of its key features. The handset seems to feature a metallic frame and a shiny back panel with triangular-cut, diamond patterns. The uniquely designed back panel has been compared with a simple metallic back that seems to be of the Redmi 5A. The Realme 1 also has a rear-facing camera sensor, coupled with an LED flash. The new smartphone will come with an after sales support directly from Oppo that is touted to have over 500 authorised service centres in the country. Moreover, Amazon India and Oppo are set to target the upcoming offering at the Indian youth.